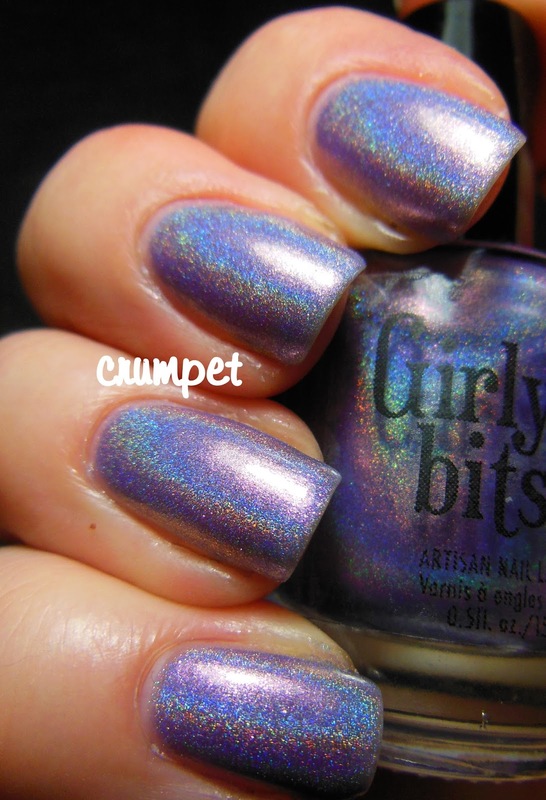 Today we have 2 lovely Girly Bits polishes from last year. 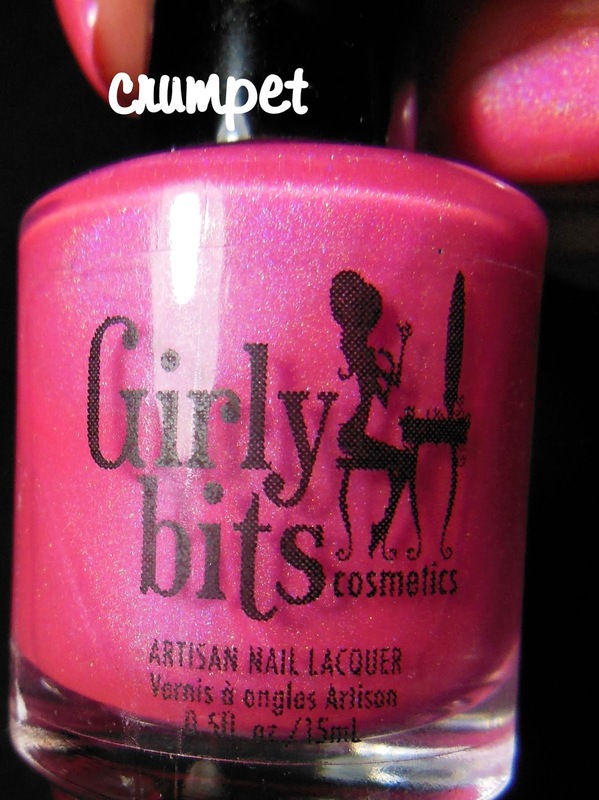 I have the softest spot for Girly Bits, as it was the first indie brand I ever bought, so why did these end up in the vault? 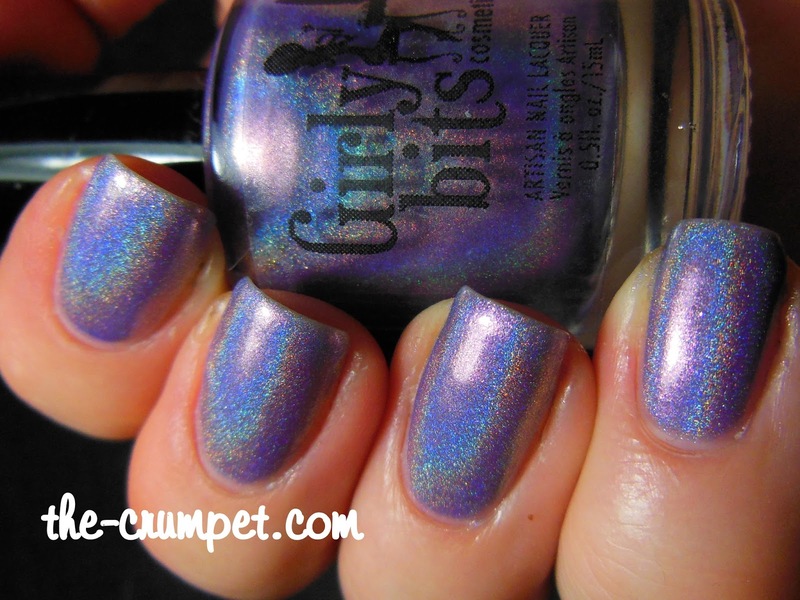 Well, because I destashed them pretty much as soon as I did these swatches. Not because I didn't like them, but because I already owned identical or similar colours. 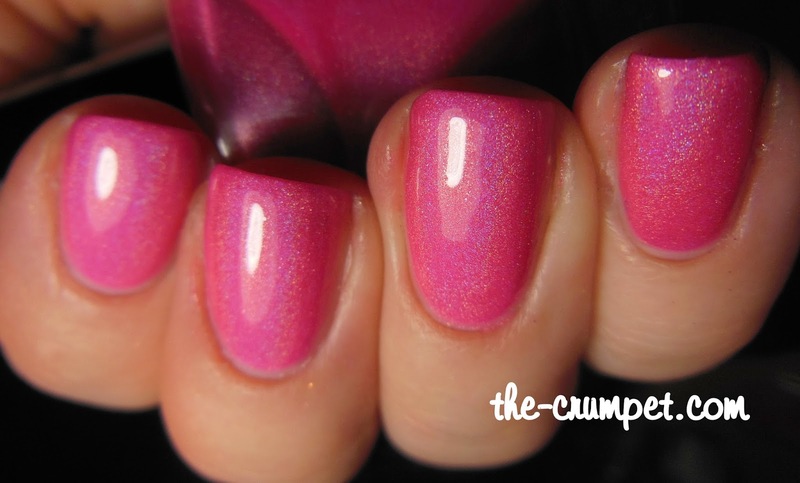 Last summer was a hot-pink-holo crusade for me, and basically, it doesn't get any better than Bubble Yummo by Lilypad Lacquer. So whilst Hot Shot is utterly gorgeous in every way, she had to go. 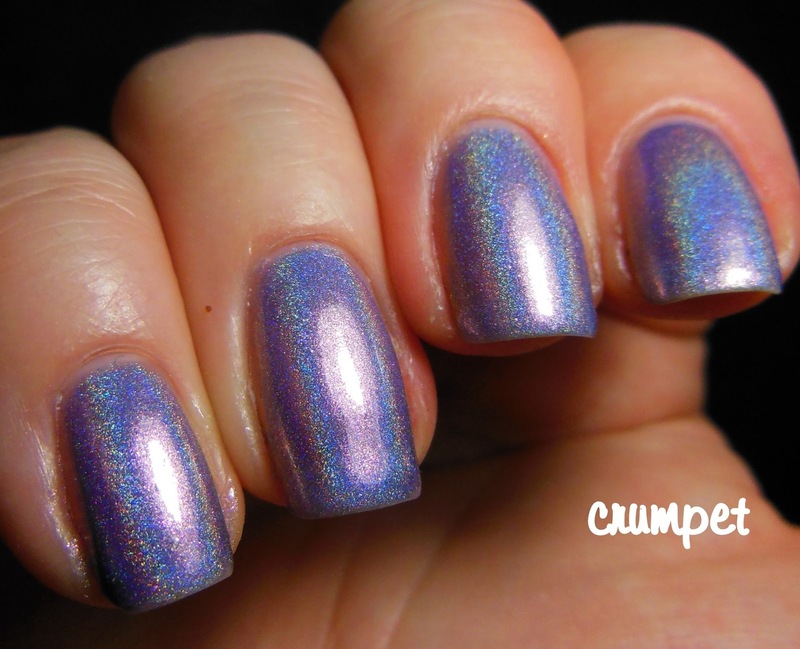 Looking at her now, I yearn for her a little - she's so bright and perky and hawt - but there really is no point owning several identical shades, even when they're holo-tastic. That was the same fate that befell Twitterpated. 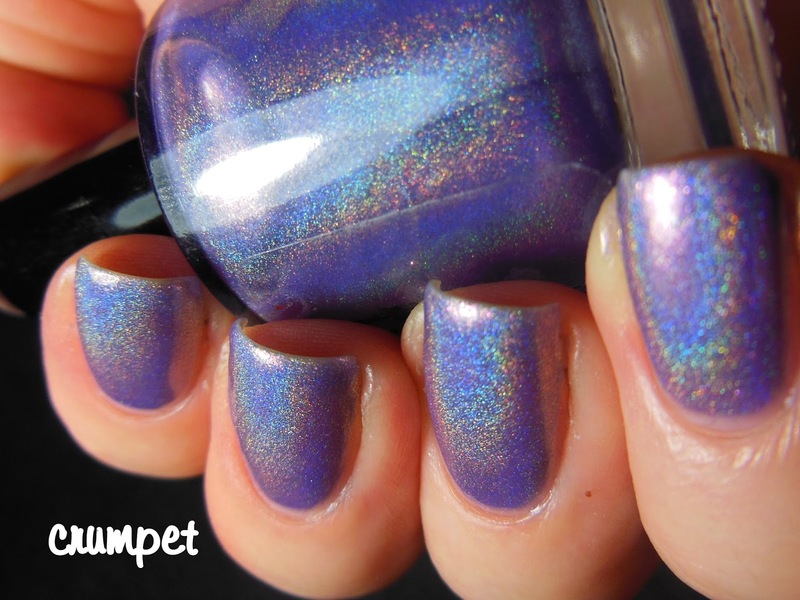 Lovely, quite icy, and very bendy in the holo, but so similar to a lot of other purple holos I own. 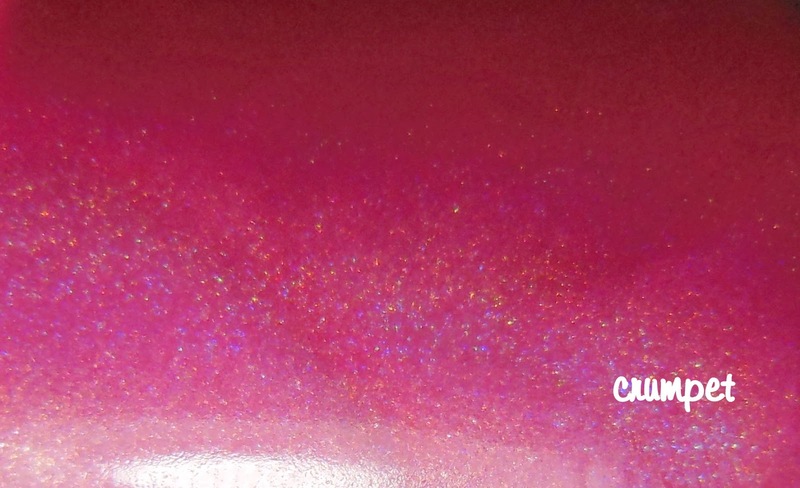 This shade almost seems to be the default colour that ALL brands produce when they first make a purple holo lol - lovely, but done to death.